A bit different kind of a post today. I had a bit longer drive in the morning and my mind wandered to this great documentary film I saw earlier this year. If you like style in general, or perhaps just New York City, I think Bill Cunningham New York is a must watch. 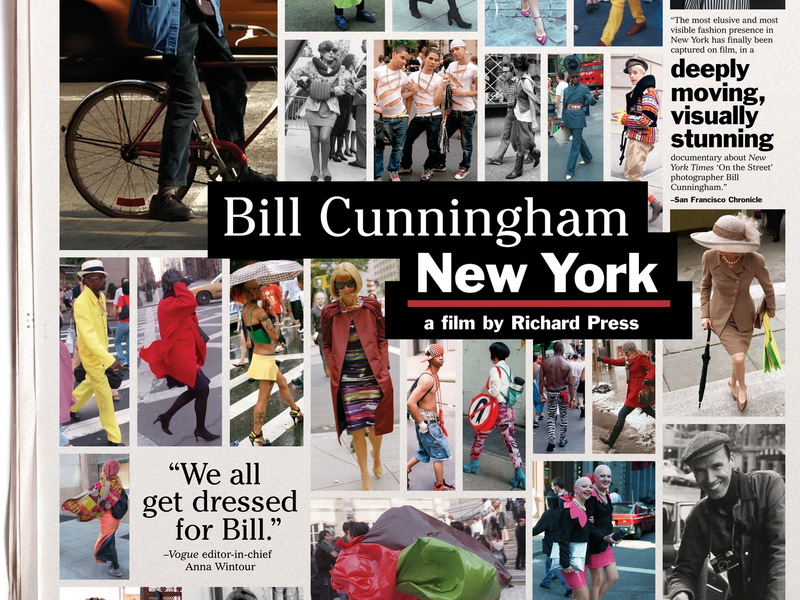 Even though Bill might be quite high fashion oriented, the documentary does hand out some good thoughts about style and sty as a lifestyle in general. Also, NYC plays a big part, which always works for me. Who would I suggest it to? Both women and men, people who like style, interesting persons or just want to see New York City filmed in a beautiful manner. I watched it on the American Netflix, sadly it isn't on the Finnish one, but I'm sure it can easily be found on many Internet movie services or perhaps your local rental. Highly recommended. And yes, while in New York I too was secretly hoping to get photographed by him.